Welcome to a new interesting episode of Correct Your Recitation series with Sheikh Muhammad Salah and his guests. 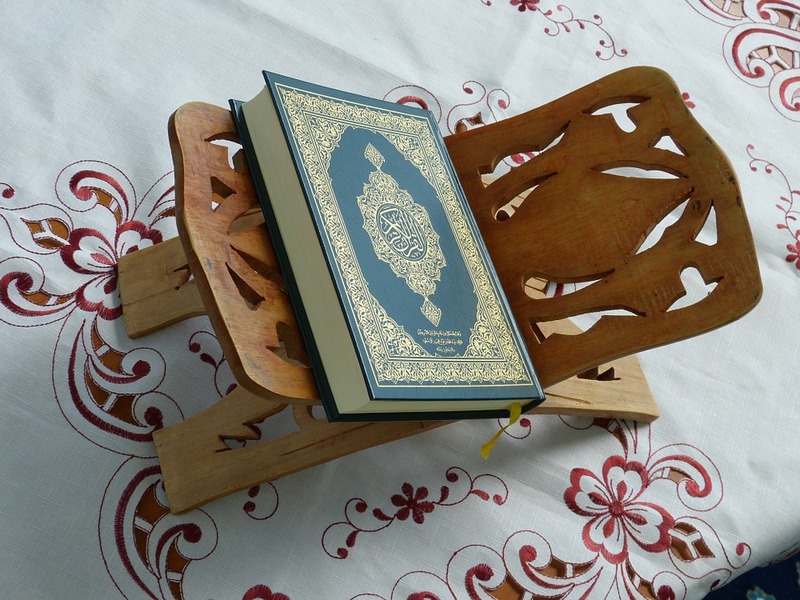 First Sheikh Isma`il recites surat Al-Buruj (the eighty fifth chapter of the Qur’an). 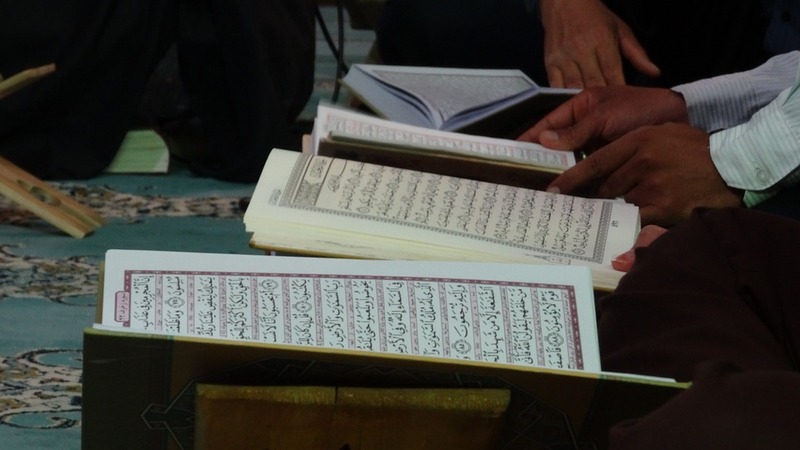 Sheikh Salah continues his reflecting on surat Al-Mutaffifin from the verse eighteen. 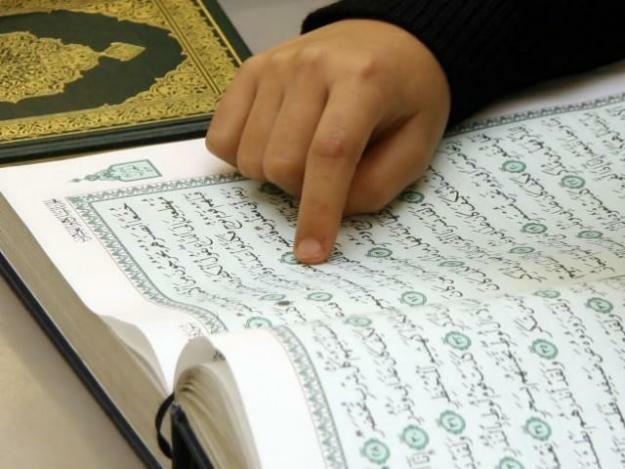 He clarifies the fate of the sinners, criminals and disbelievers and that their records of bad deeds will be in the lowest of the low beneath the seventh earth (Sijjin). 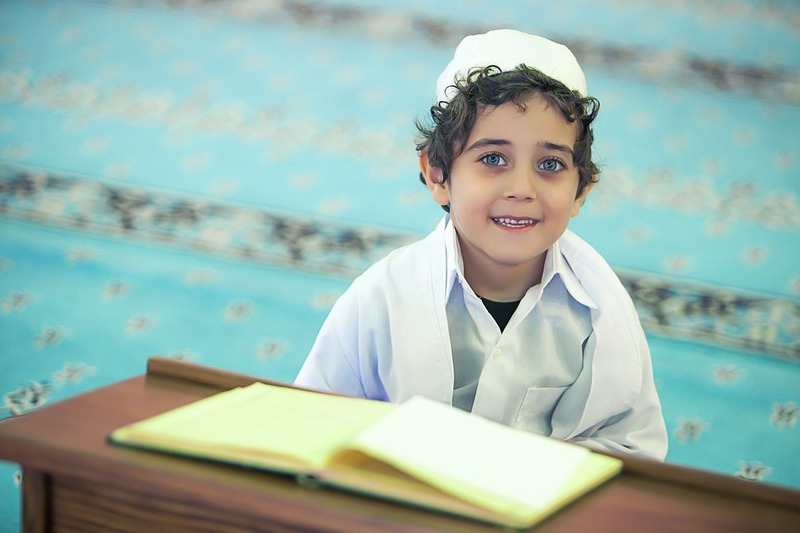 On the contrary, Allah the Almighty assures the believers and the righteous ones that their records of good deeds will be preserved and deposited in the seventh heaven (`Illiyyin). 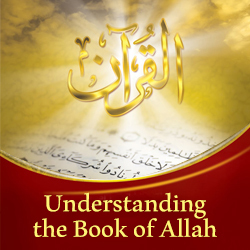 Then he goes on interpreting the hidden and metaphorical meanings of the surah. 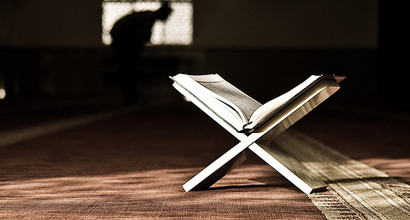 In the second part of the episode, Sheikh Salah reviews a new rule of tajweed (recitation). He continues his explanation to the rules of Al-Meem As-Sakinah and it will be about merging (Al-Idgham).